Nice home with 3 bedrooms and 2 baths. Open kitchen and dining room. 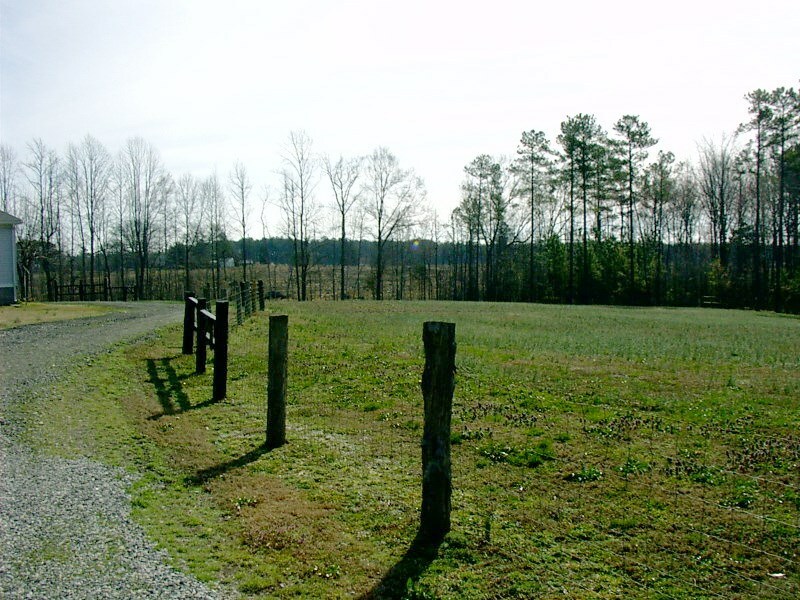 3+ acres open and fenced and 2 good outbuildings. Convenient to Walmart Distribution Center, Amazon, Ft. Lee, and Petersburg. Also close to Ft. Pickett FASTC, and Blackstone.